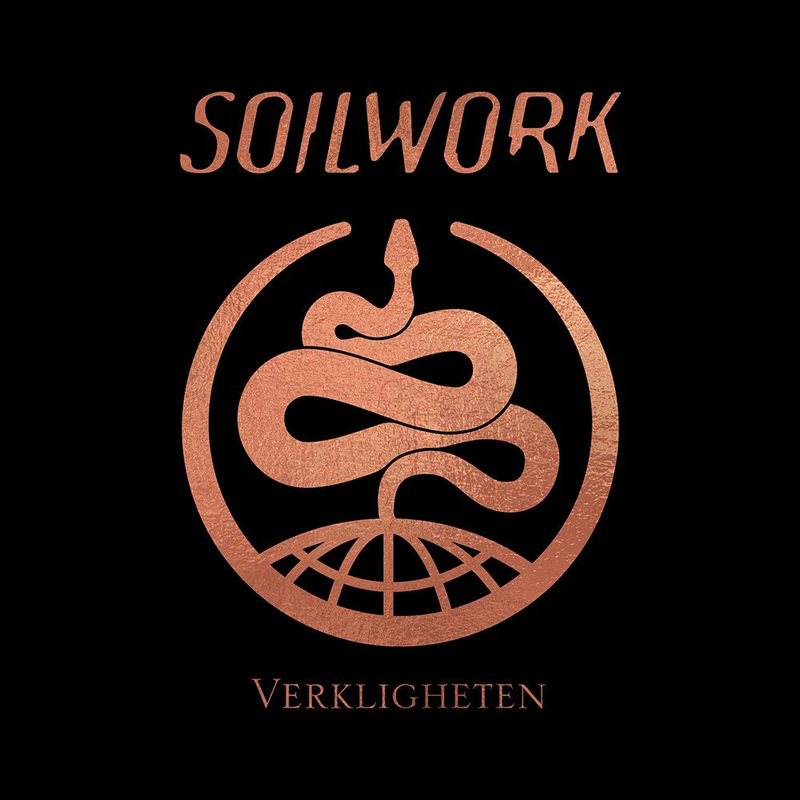 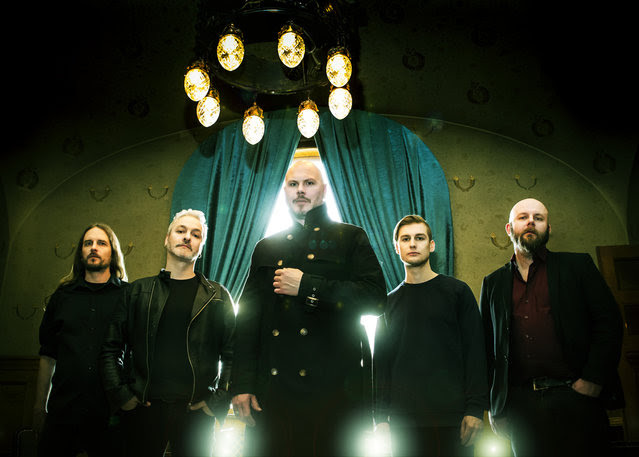 The song is taken from their impatiently awaited 11th album, ‘Verkligheten’, which marks their first in more than three years and also the first to feature Thusgaard on drums, who replaced Dirk Verbeuren in 2016. 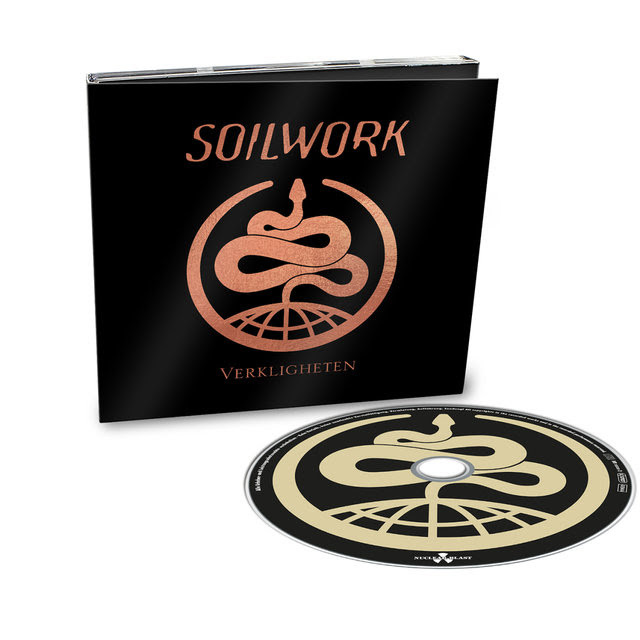 ‘Verkligheten’ is set to be released on January 11, 2019 via Nuclear Blast. 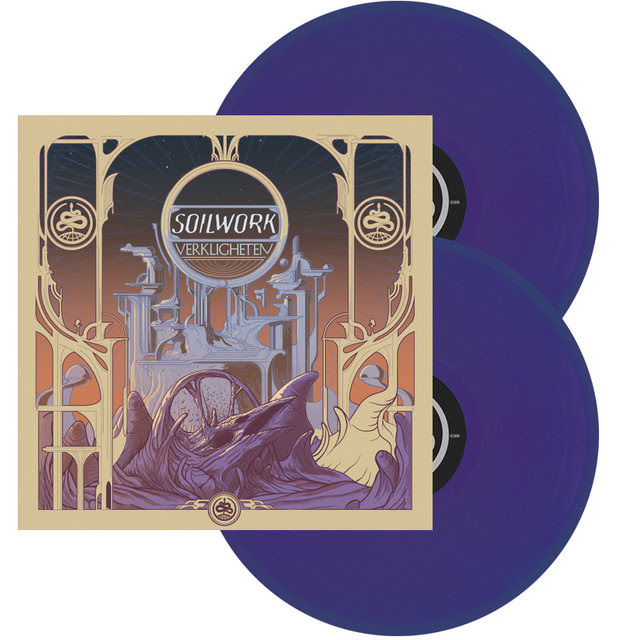 The first edition digipack, as well as the vinyl versions, will also contain the exclusive ‘Underworld’ EP, containing 4 more songs (see tracklist below). 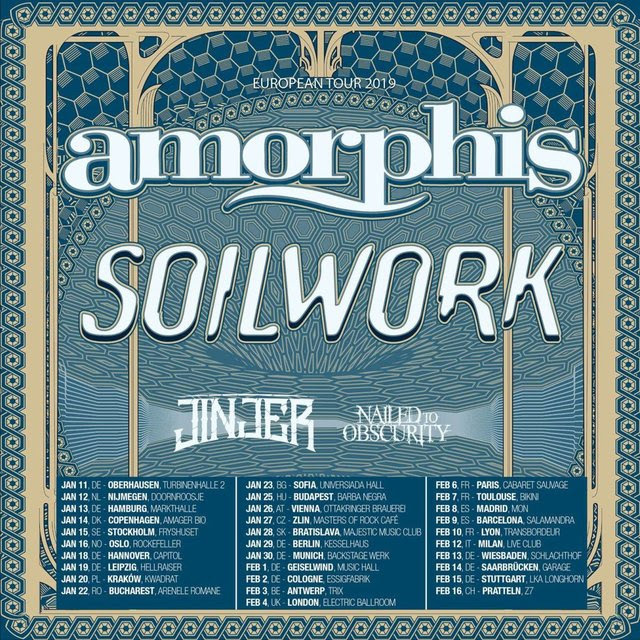 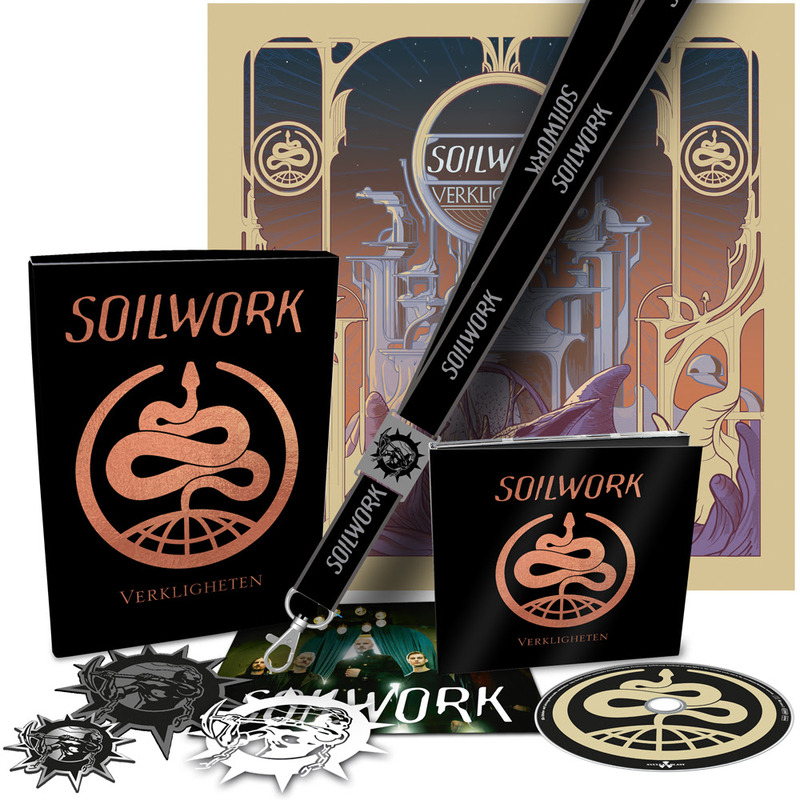 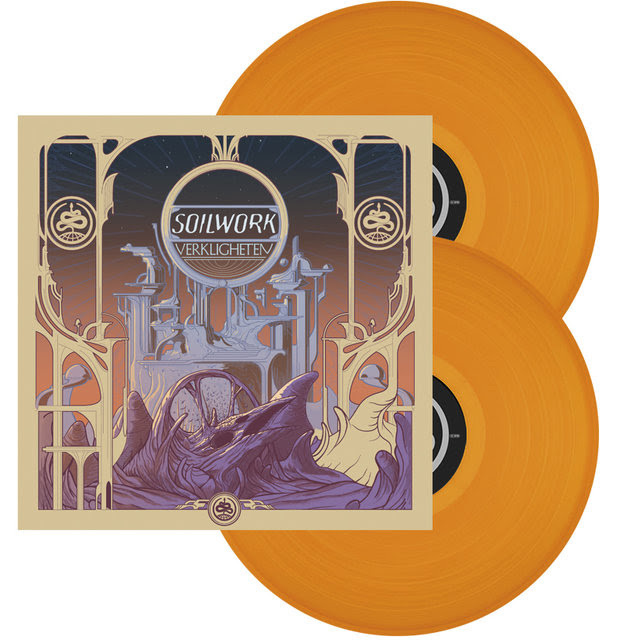 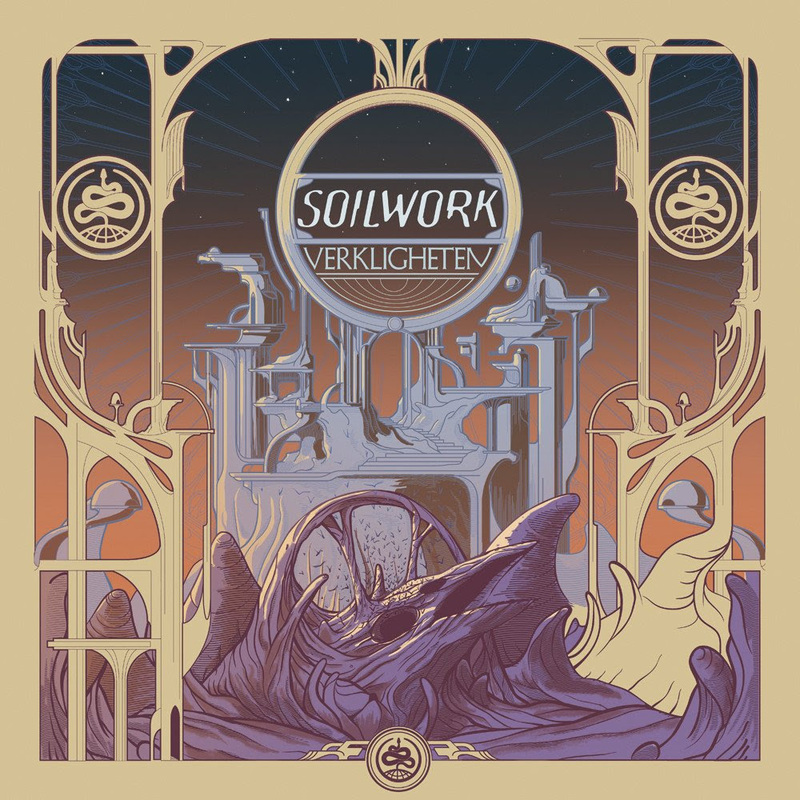 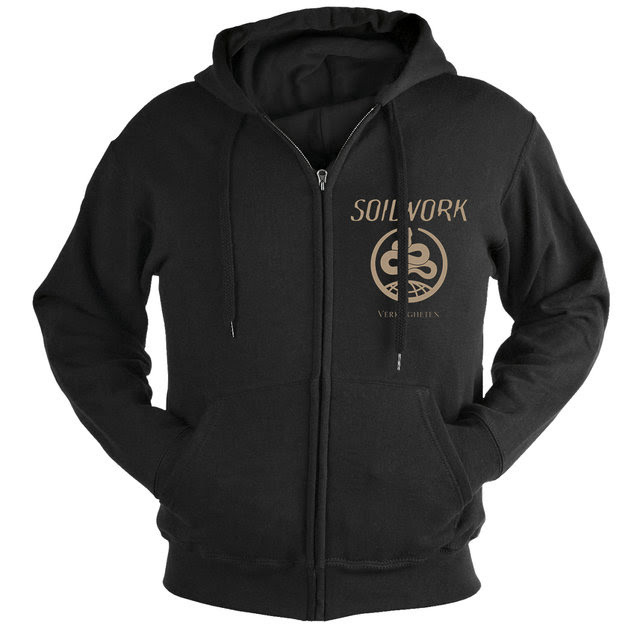 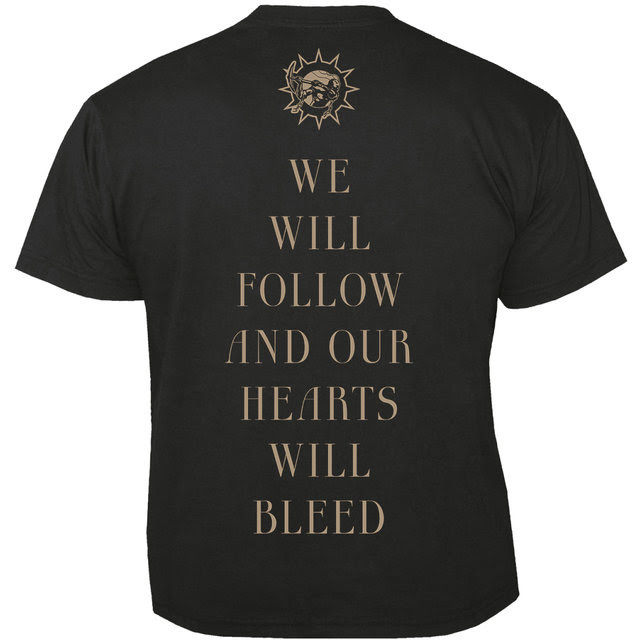 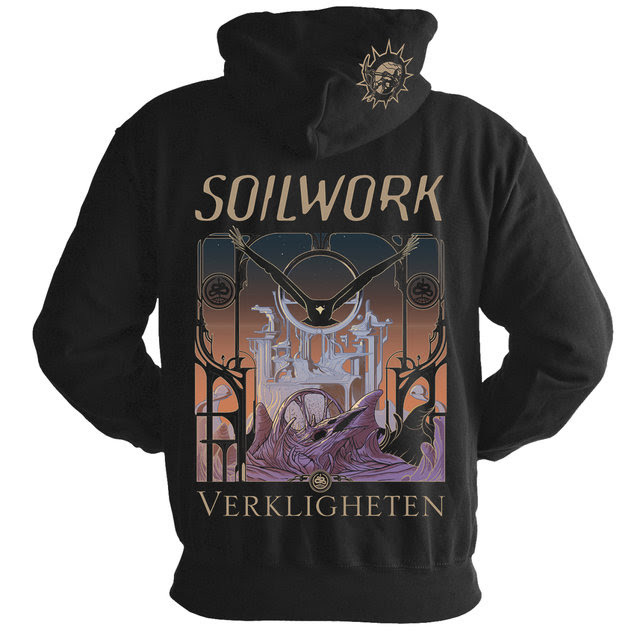 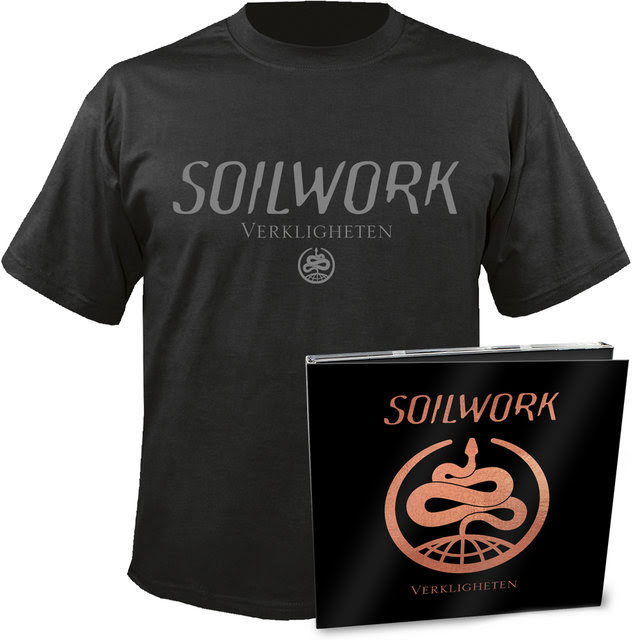 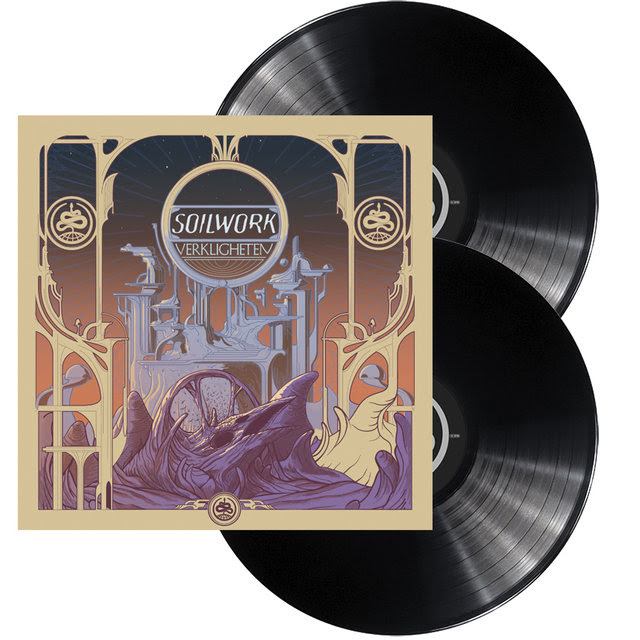 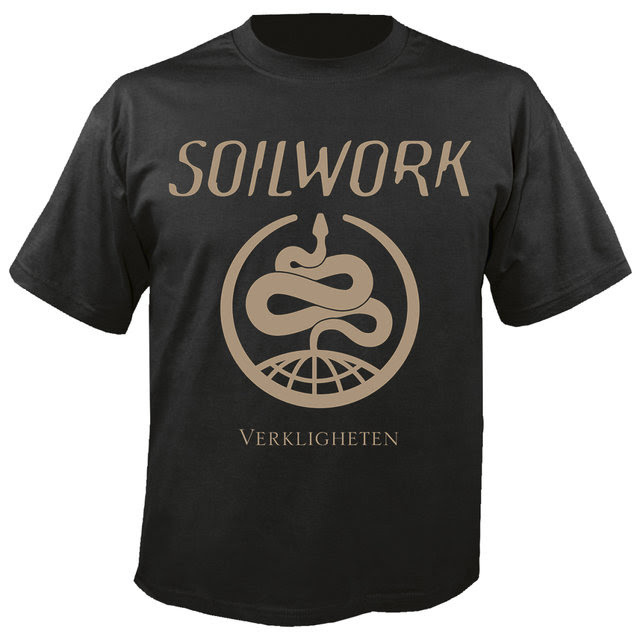 SOILWORK will embark on an extensive European co-headlining run with label mates AMORPHIS andNAILED TO OBSCURITY as well as JINJER from January 11 through to February 16.